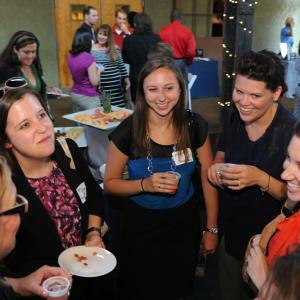 Sample Columbus' Best Drinks While You Network! 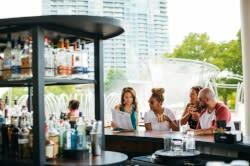 Sample Columbus&apos; Best Drinks While You Network! If you&apos;re a frequent reader of this blog, you know that Columbus&apos; artisan beer, wine and spirits scene has exploded in the past few years. If you&apos;re lucky enough to be in Columbus this Thursday, May 16, you&apos;ve got to come join us and ColumbusUnderground.com at Glass Axis for an all-local tasting event! The event runs from 5:30-7:30 p.m., and samples will be poured by Brothers Drake Meadery, Camelot Cellars, Middle West Spirits, Rockmill Brewery, Via Vecchia Winery, Watershed Distillery and Wyandotte Winery. Snack on complimentary hors d&apos;oeuvres from Sunny Street Cafe and cake from The End Dessert Co., as well! Admission is $5 for Experience Columbus members and Columbus Underground readers (so go read some articles now...), which gets you 10 drink tickets!